Huawei's latest flagship, the Mate 9, is now available for purchase in the Philippines. This was announced by the Chinese company's Philippines subsidiary on Twitter, revealing that the device carries a PHP 31,990 (around $640) price tag in the country. The phone was unveiled by the company back in November last year, and is currently available in several markets around the world including the US, where it costs $599. 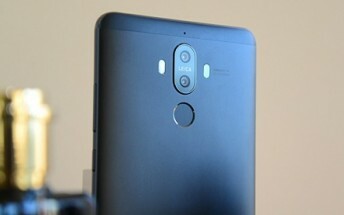 A new, obsidian black color for the Mate 9 was also launched by Huawei last month.